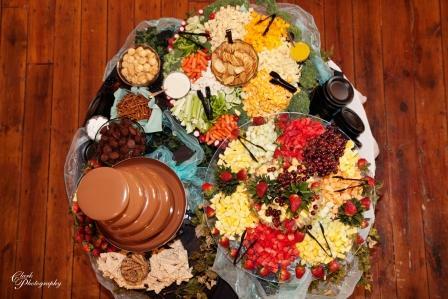 If you’d like to bring the fresh taste of the Mountain Gate to your own event, we offer professional catering throughout the area. 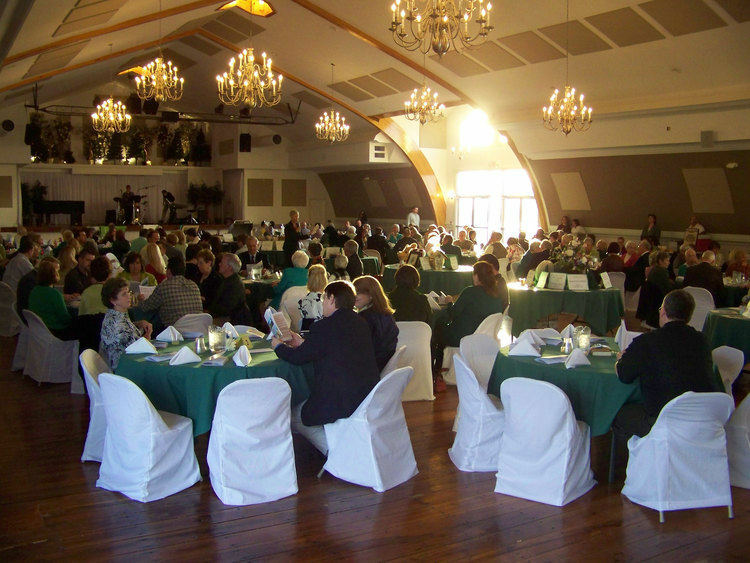 Our catering service offers everything you find in our restaurant… plus unique items you would not see on the buffet, such as prime rib, beef tenderloin, stuffed pork loin, stuffed chicken breasts, and more. We work hard to provide you with a completely custom dining experience. Rather than offering meal packages, we want to hear exactly what menu items you’d like to serve… and we’ll accommodate your requests, even if they are unique or unusual. Our goal is for you to have the event you want! We also recommend Green Grove Gardens for your event.